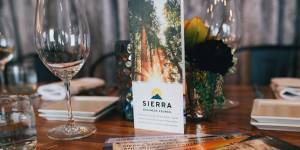 Truckee, CA February 9, 2018 – Sierra Business Council (SBC) is thrilled to announce the winners of this year’s Sierra Vision Awards. The Sierra Vision Awards recognize and honor leadership in restoring and invigorating our local communities, economy, and environment. Jeff Brown, Sagehen Creek Field Station: Since 2004, Jeff Brown has been the driving force behind the Sagehen Forest Project (SFP), an effort that has brought would-be forestry opponents together to form solutions around how to save our forests from wildfire, disease, insects and drought, all while creating sustainable forest jobs. While relatively small, the SFP has massive influence as a demonstration of science-informed policy and community collaboration that provides a workable model and tools for larger scale actions throughout California forests. Barbara Lyn Hinkey, Keepers of the Kern: Barbara Lyn is a hugely influential part of the Kern River Valley, a community leader who convinced the Forest Service, largely through “sheer force of personality”, to limit camping to designated areas and the local refuse company to contribute dumpsters, porta-potties, and collection services in order to reduce littered waste. Perhaps even more powerful than this, Barbara Lyn made a local movement out of clearing trash. Visitors and residents alike are no longer welcomed to the Kern River Valley by piles of trash, but rather by the beautiful surroundings the area has to offer. John and Patty Brissenden, Lifetime Achievement Award Winners: John and Patty Brissenden exemplify the term “Sierra Champions.” They have owned and operated the iconic Sorensen’s Resort for the past 35 years and have generously supported a wide range of organizations and causes aimed at preserving and restoring the Sierra Nevada. In 2003-04, John and Patty notably played a key role in the introduction and successful passage of legislation creating the Sierra Nevada Conservancy. Additionally, John served as an inaugural member of the SNC Governing Board until September of 2017. John has also served as an Alpine County Supervisor, a member of the Lahontan Regional Water Quality Control Board and the California Off-Highway Motor Vehicle Recreation Commission. He is strong voice for the importance of harmonizing the needs of community economies and the protection and restoration of our natural environment. Patty has served the Sierra’s communities and environment for three decades as a community leader and small business owner. Patty is credited with having landed a $25 million grant for Hope Valley watershed management and is a founder and past Board member of the Sierra Nevada Alliance and the Friends of Hope Valley. Patty served as the Chair of The Sierra Fund from 2005 – 2015 and still serves on their Board of Directors. 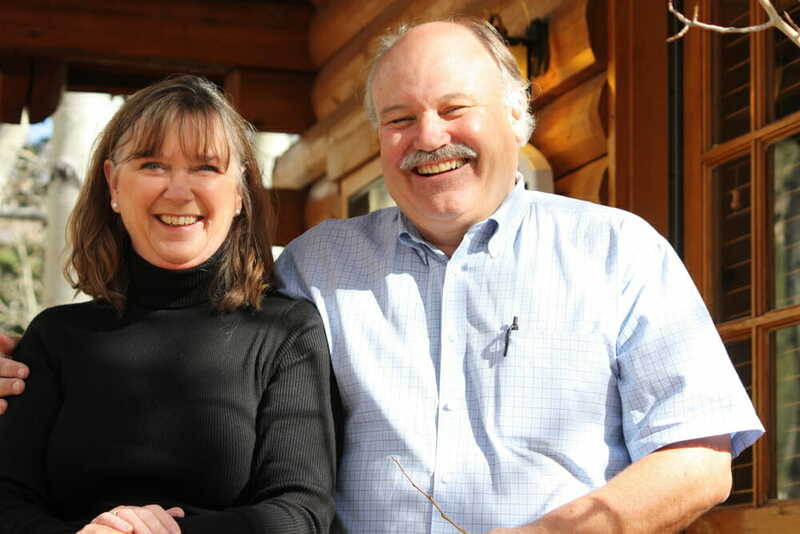 John and Patty have undertaken this remarkable commitment to public service and community while operating a thriving business in the magnificent Hope Valley in Alpine County. SBC looks forward to celebrating each of these incredible individuals and the efforts they serve in the coming months. More information on these events will be made available as they come to fruition. Sierra Business Council (SBC) fosters thriving communities in the Sierra Nevada via on-the-ground local projects that promote, develop, and amplify the region’s social, natural and economic capital. More information on SBC’s impact can be found at www.sierrabusiness.org.